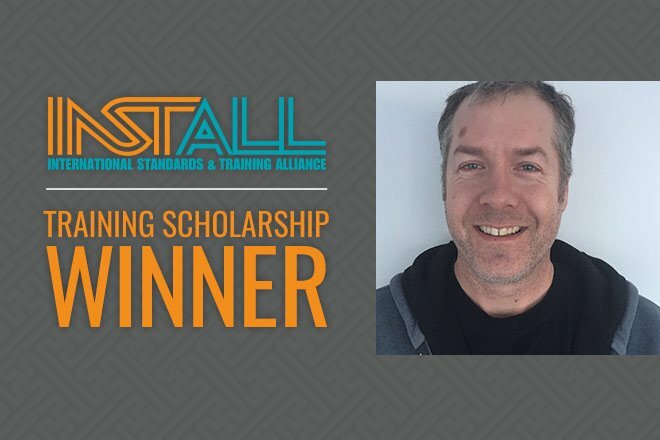 INSTALL, in collaboration with the FCICA, offered a unique educational opportunity for installation managers to apply for the INSTALL Certified Installation Manager (CIM) Training Scholarship ($1,225). Designed to elevate professional skills, this year’s winner, John Kasper of Groome Floor Coverings Inc., will be enrolled in the training program in the coming weeks. Congratulations! Read more at Floor Covering Weekly here.